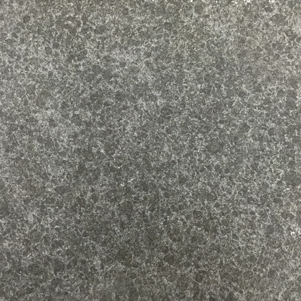 Our Ash Black Porcelain tiles have been designed to look exactly like the natural stone 'Ash Black Granite'. A perfect choice when the natural look is required, however the benefits of porcelain tiles are key. The P5 slip rating makes them suitable for external applications.